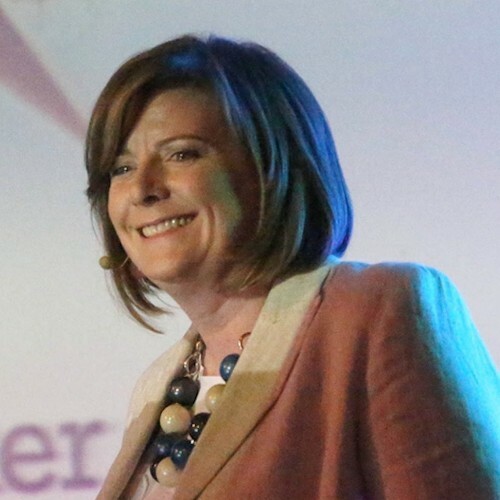 Helen is the Director of Strategic Insight and Planning in Bord Bia - The Irish Food Board. With a background in Economics and client – side consumer marketing, she brings a strategic, consumer-centred approach to business, turning cutting edge insight into actionable plans for Irish companies. She has nurtured and guided many Irish brands’ success and her initiatives have helped to further Ireland’s global reputation as a premium supplier of food and drinks. Helen King will set the scene and speak about navigating the complexity of today and tomorrow’s food and drink landscape. Understanding your consumer, knowing where to find them and the marketing tools to reach them. Brands grow value by anticipating and fulfilling the needs and wants of consumers in relevant ways that are innovative, create an emotional connection, and distinguish the brand from its competition. Helen will share consumer lifestyle trends for the coming years to enable brands understand how to grow and sustain value in today’s disruptive marketplace.